Does the wag of a tail, the rub of fur on your leg or a soothing purr in your ear make your day better? We think it does and that’s why we are here. Sharing the love you feel because of your pet is why we are motivated to go the extra mile. We start by listening to you tell us about your pet. Next is a soft caress and a treat for your best friend. Over 1900 Liberty and Kansas City Families enjoy our gentle touch and not being rushed through visits. 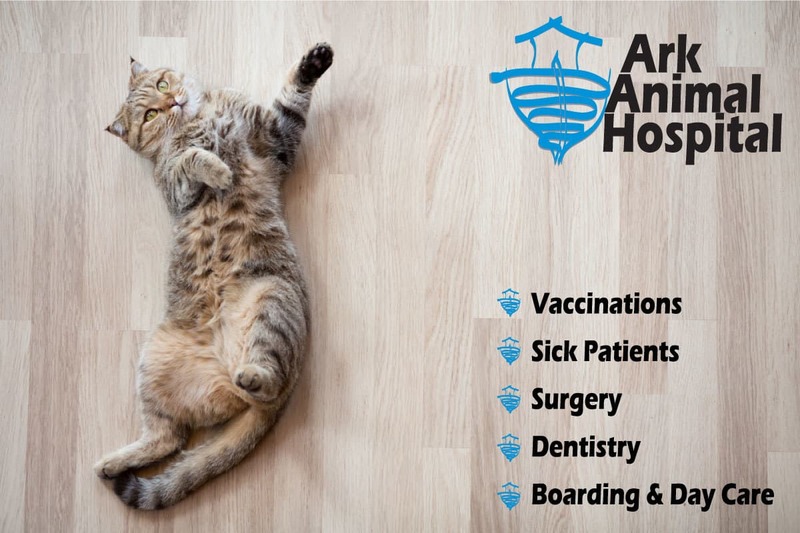 You can join them and feel safe knowing that Ark is the only AAHA certified veterinarian in Liberty, meaning we are among the top 15 percent of hospitals with the skills, training and equipment to meet AAHA requirements. You also don’t have to let finances get in the way of providing the best care for your loved ones. 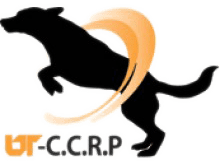 We are happy to work with CareCredit interest-free monthly payment plans or pet insurance through companies like Trupanion or Nationwide so you can afford the care your best friend needs. We offer a wide variety of services, from preventive care to specialty care, surgery, and emergency care. For just a day of fun or a secure place to stay, we also offer doggie daycare and a resort for dogs and cats. To give you the attention you deserve, we do limit appointments; call now to reserve your time, or request an appointment online! Your Liberty veterinarian looks forward to making a new friend soon. Dogs live to go for a W.A.L.K., play fetch with a ball, or go for a ride in the car to the dog park. A cat’s greatest pleasure is to jump on to the window sill to catch some rays. If walks are slowing down, if fetch ends with a limp or there is reluctance to jump into the car or on to the window sill then pain is interfering with their lives and your enjoyment. We want your pet to live life to the fullest. 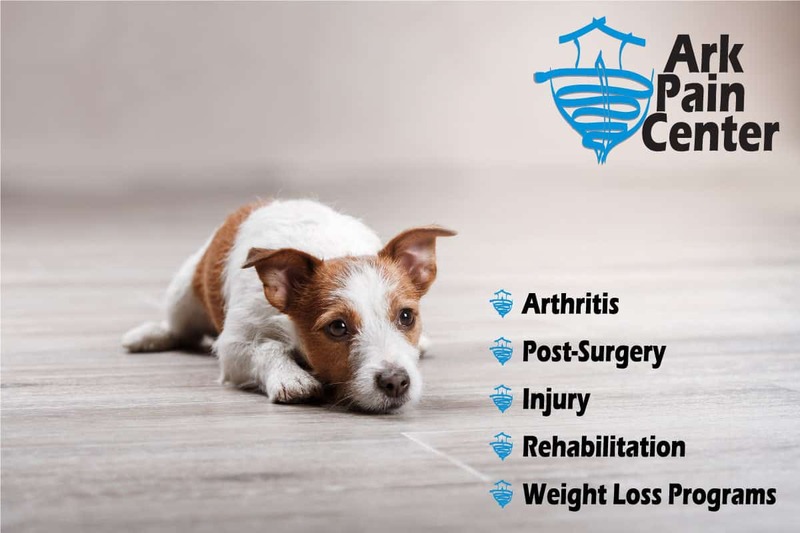 If an injury, surgery, arthritis, obesity or any other disability is limiting your pet’s ability, we are here to help! 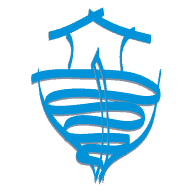 Ark Pain Center offers Certified Canine Rehabilitation Practitioners and Certified Veterinary Pain Practitioners. In fact, we are the only hospital in the Kansas City Metro area to have both of these certifications in the same facility. 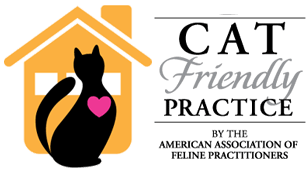 We are ready and able to work with your pet to provide the specialized care and equipment that they need to get back to doing the things you and they love! If your pet limps, is slowing down on walks, having trouble going up stairs, has had surgery or an upcoming surgery …… give them back to the life they love! Call 816-781-4595 or click for an appointment.